Merchia is a private beach, composed by deep blue waters, in a wonderful and absolutely clean place with few houses around. 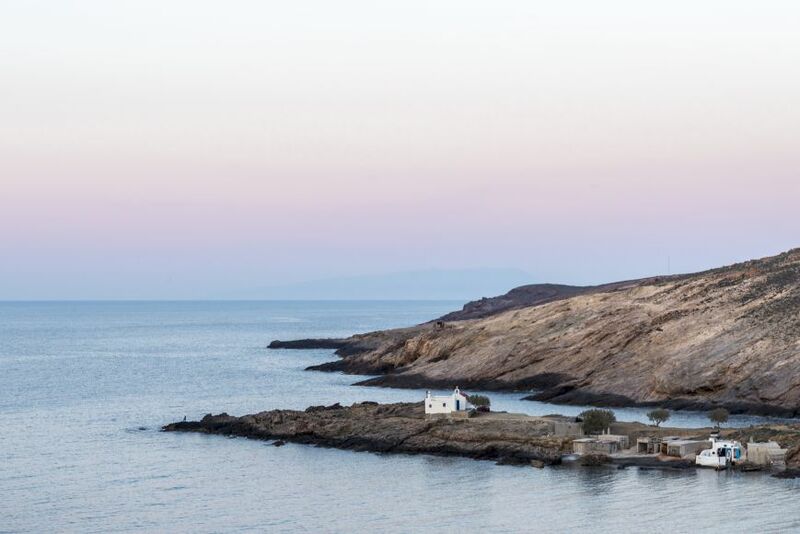 It's the ideal place for someone who wants to experience the other side of Mykonos! 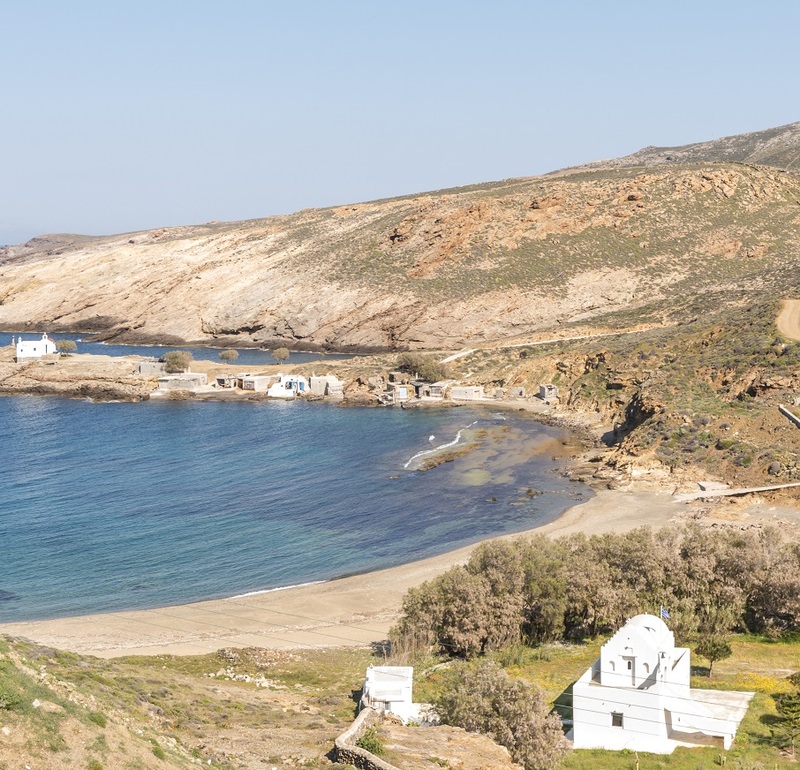 Merchia beach has two parts and you can have the chance to choose two different places at the same time.